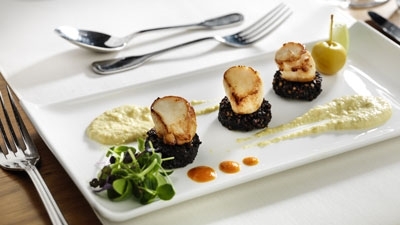 Kove at Killyhevlin Lakeside Hotel & Chalets is one of the Enniskillen's finest restaurants. 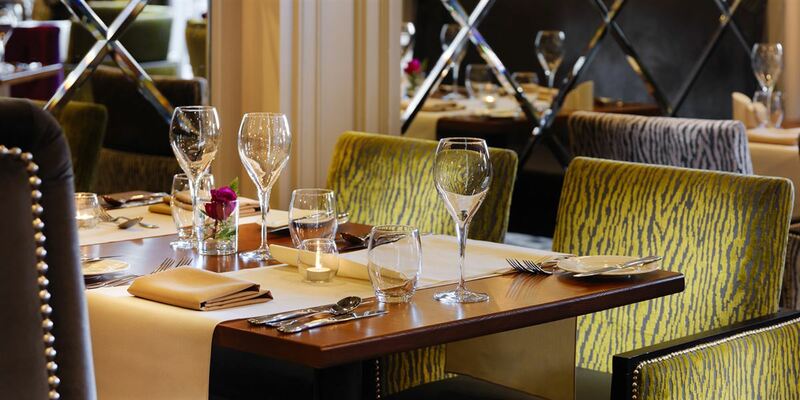 Kove is a restaurant designed for you and me. 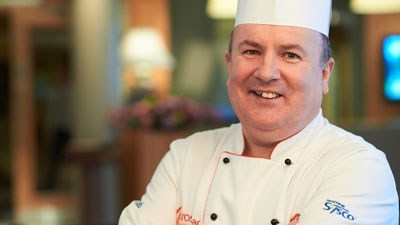 Fresh local produce savoured with iconic drinks. 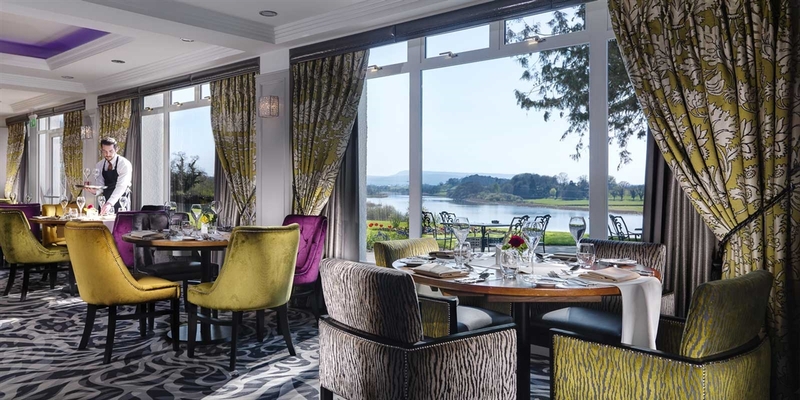 Unspoilt views of scenic Lough Erne to enhance your dining experience.